We are seeking an Administrative Volunteer to help in the office for 2 hours a week. 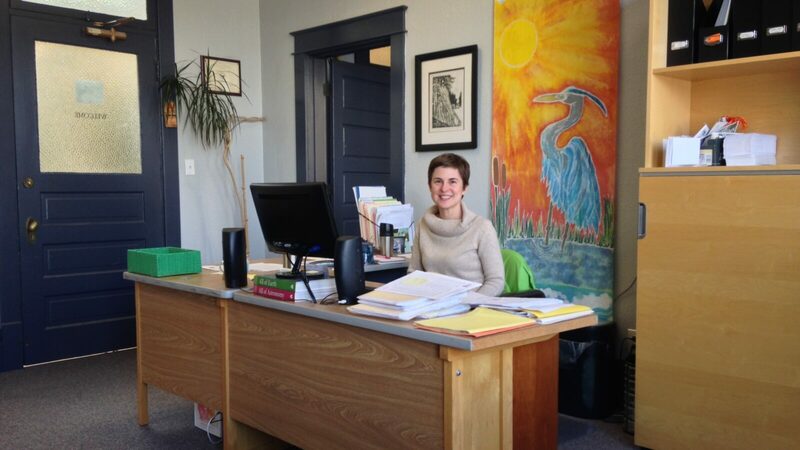 Goal of Position: To provide administrative support to Capitol Land Trust. The Administrative Volunteer works directly with the Finance & Operations Manager to support the organization’s administrative needs. Estimated time commitment is once a week on a regular schedule, 2 hours each time. A minimum 6 month commitment is requested. Training Provided: Orientation to the office and instructions for completing specific tasks will be provided.